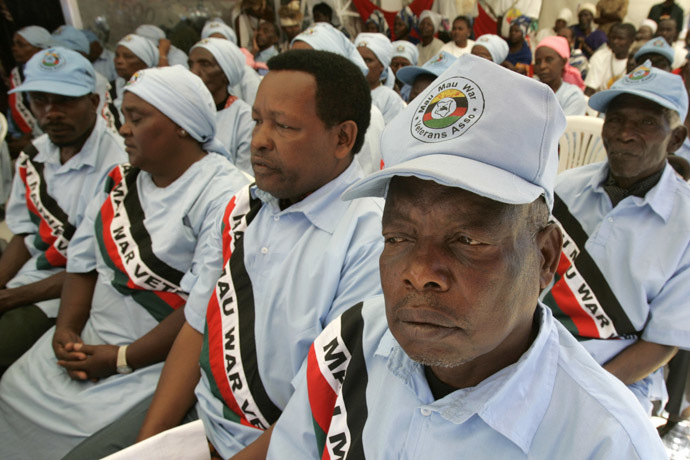 The latest case, firms suggest, is a collective litigation order involving in excess of 41,000 Kenyans. The high court is set to hear 25 separate test hearings according to official court documentation filed in May, the newspaper reported on Wednesday. 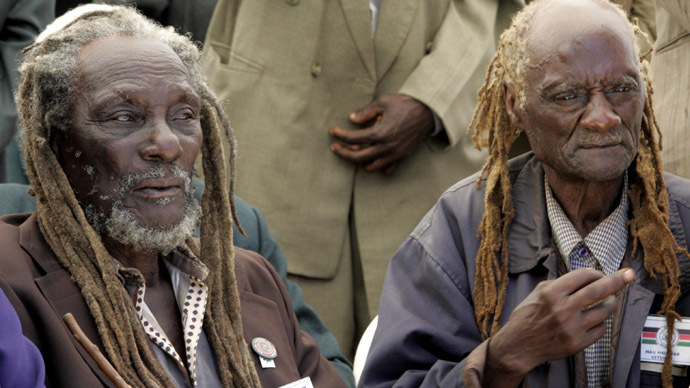 In 1960, Kenya’s crisis waned and the controversial Mau Mau detention camps were shut down. 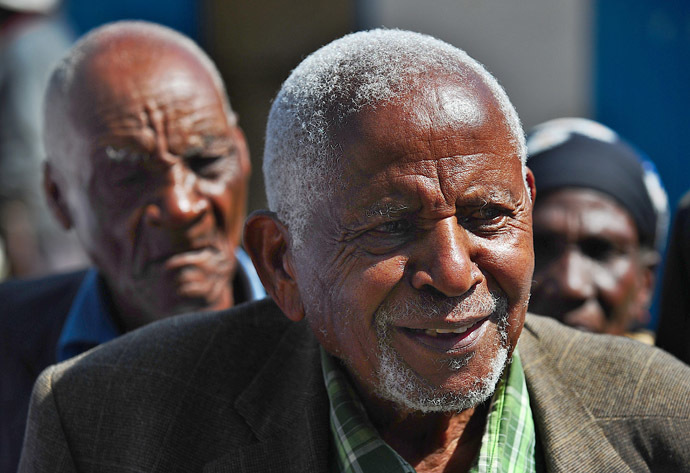 In London, little emerged at the time on what had transpired during Kenya’s Mau Mau insurgency.